Moscow State University of Psychology and Education (MSUPE) was founded in 1996 by the Moscow Government resolution initiated by the Moscow Department of Education on the basis of the state oldest Psychological Institution of the Russian Academy of Education (founded in 1912) with the aim of solving psychological issues within the Moscow educational system, training of applied psychologists for working with different target audience of children and adults. 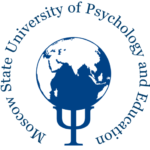 The University is primarily aimed at the development of psychology and psychological education in Russia, psychological enlightenment of population. Development of psychological system in education and social life of the region, resource provision of psychological service in education. MSUPE is an extremely developing institution of higher education. 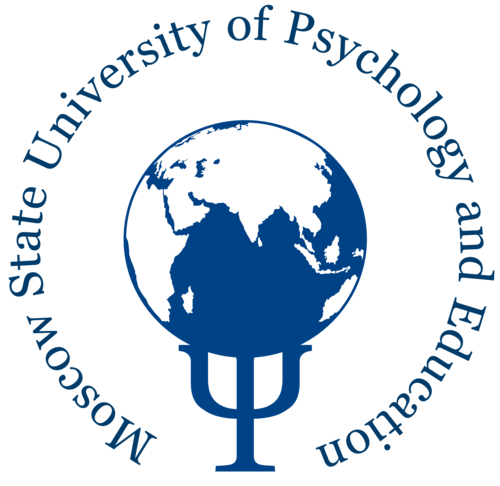 Nowadays, the University trains psychologists not only for the educational system, but for different areas of social practice; implements psychological training of specialists in numerous fields of activities (including security agencies and emergency situations work). All these activities market the MSUPE to be the unique institution of higher education in psychological area, i.e. actually the first psychological university in Russia. Now it is one of the most demandable universities in Russia, which is testified by the fact that it has a high enrollees contest and the alumni’s demand ability on labour market. More than six thousand students and postgraduates study in the University.